It’s been a long time since I`ve shared with you photo manipulation pictures last time. Well, I have good news today we have a great collection of photo manipulation pictures by polish graphic designer, illustrator and set designer – Igor Morski. No doubts, this incredible artist knows how to manipulate pictures. His interests are not just art but he expands his interests in natural sciences in a broad sense, genetics, cosmology and theoretical physics. The center of Igor’s interest is photo manipulation but he is also focusing on mixed media graphic art, drawing and 3D. Igor is co-owner of a graphic design studio Morski Studio Graficzne in his hometown. His art has been appreciated by Saatchi & Saatchi Singapore, Saatchi & Saatchi Sydney and Abelson Taylor among others. 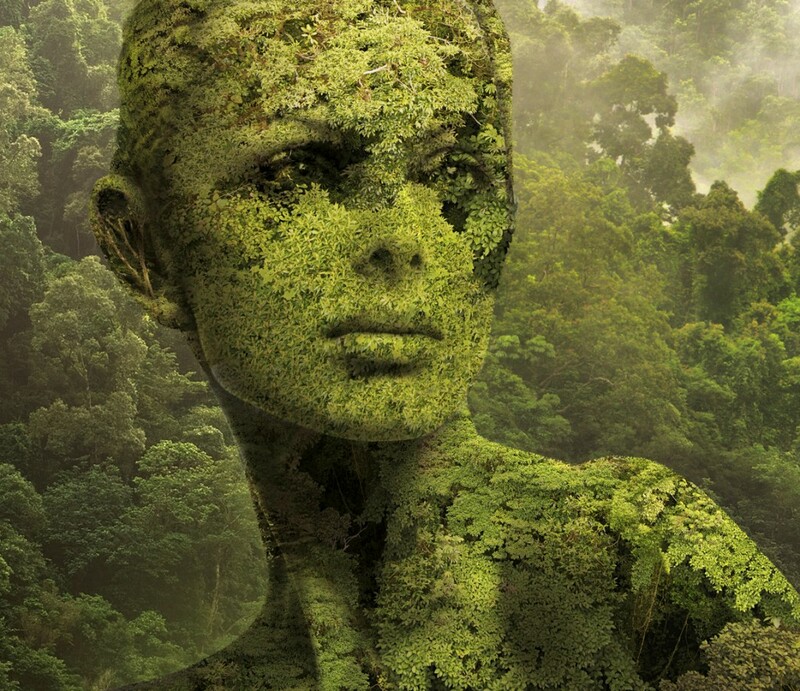 Expanding his interests wider than just an Art, Igor Morski opens up for himself an incredible source of inspiration. Some sort of the window through which the original ideas have their own way to come into his mind. Obviously, he also loves people. Faces, heads, and bodies almost always take a special place in Igor’s photo manipulations and artworks. Probably that is why it is so enthralling to catch up in his artworks incredible conjunction of faces and bodies with nature as well as the union of science with the wild dreams. The Heads full of birds or flowers; bodies filled in with the green nature; wings, butterflies and so much more. Everything he likes we can see reflecting in his amazing artworks. Great techniques combined with his unique semblance and that what we all have to see! Follow Igor on Instagram to see more of his fantastic Photo Manipulations. I like them very much, how about you?